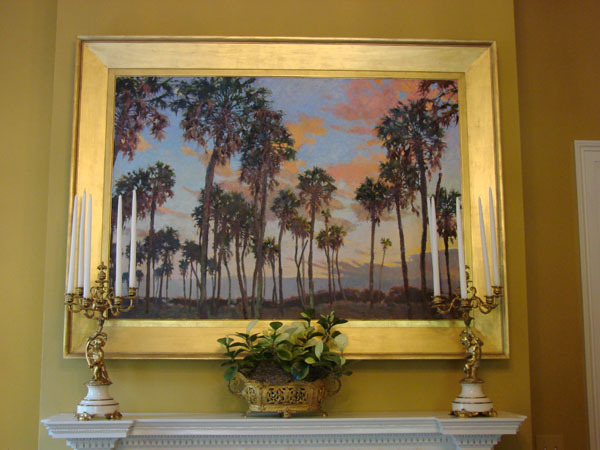 The S.C. 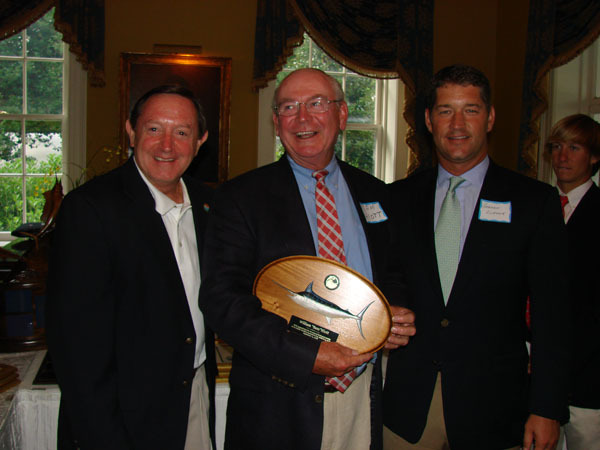 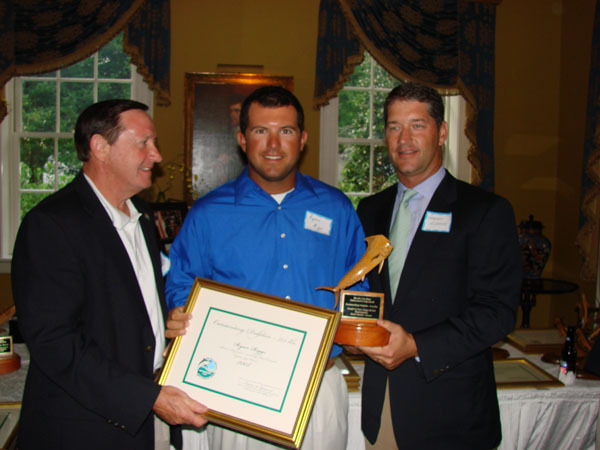 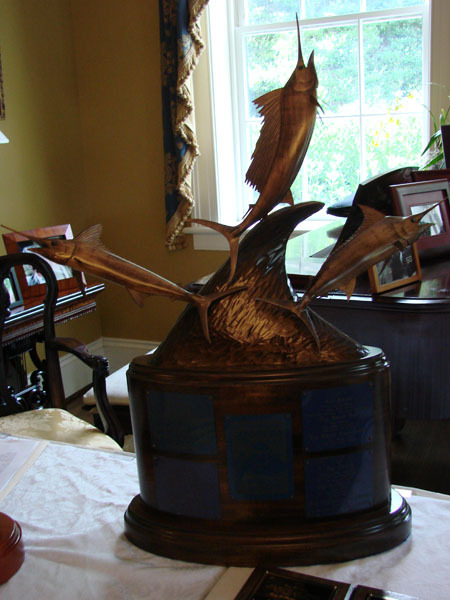 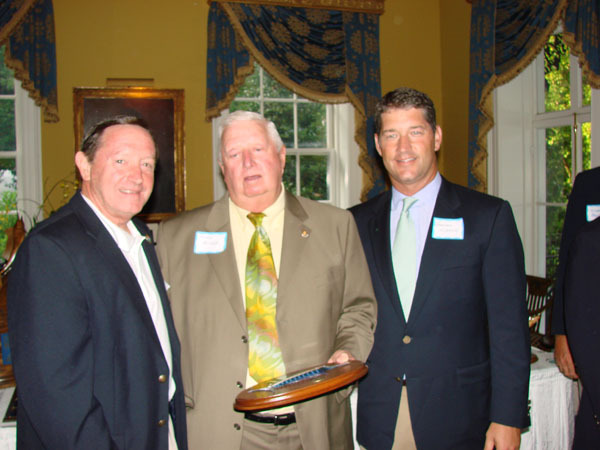 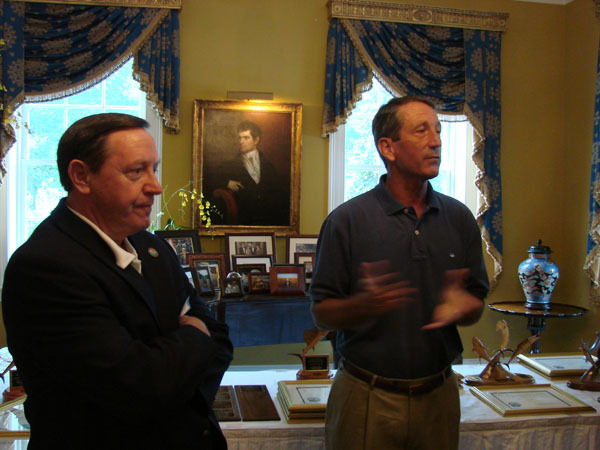 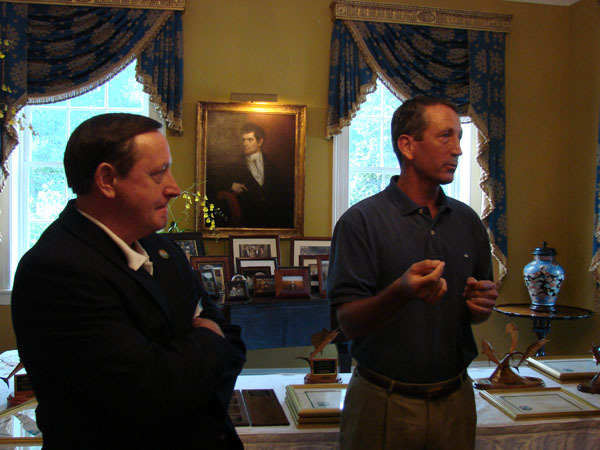 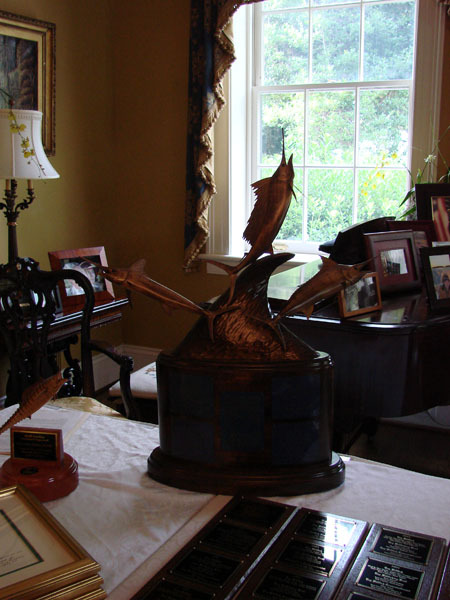 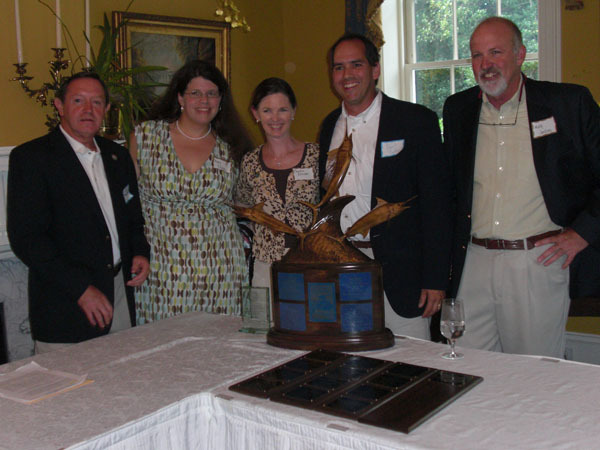 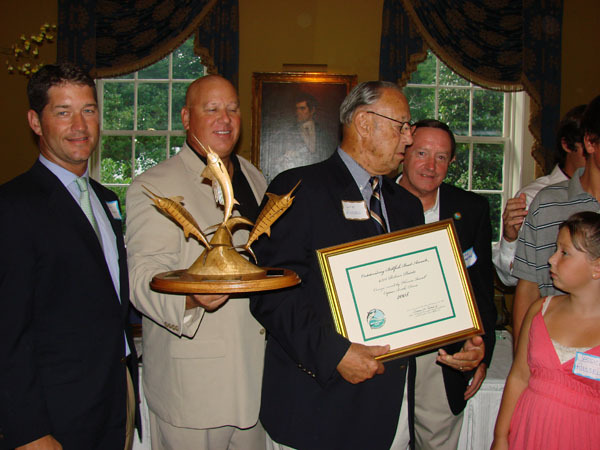 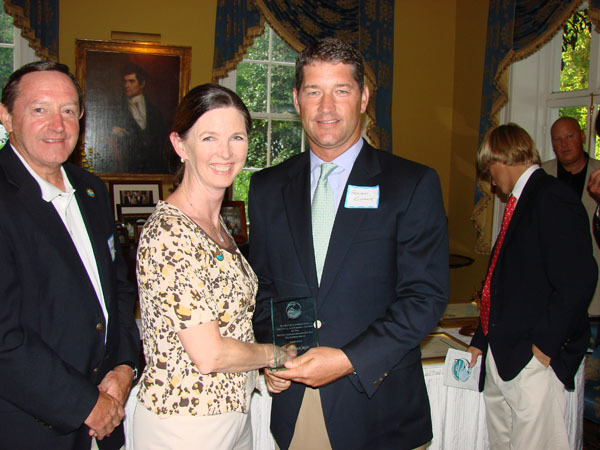 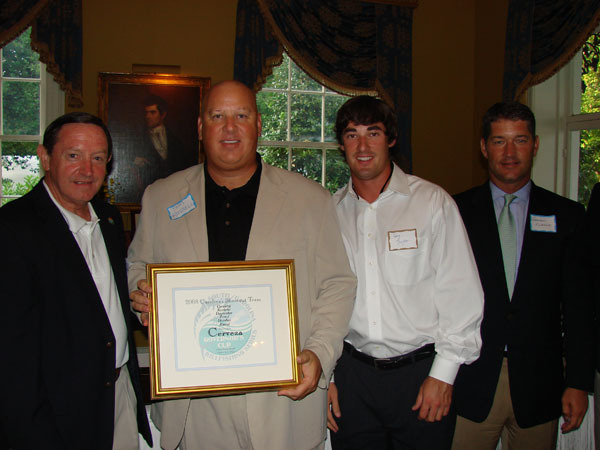 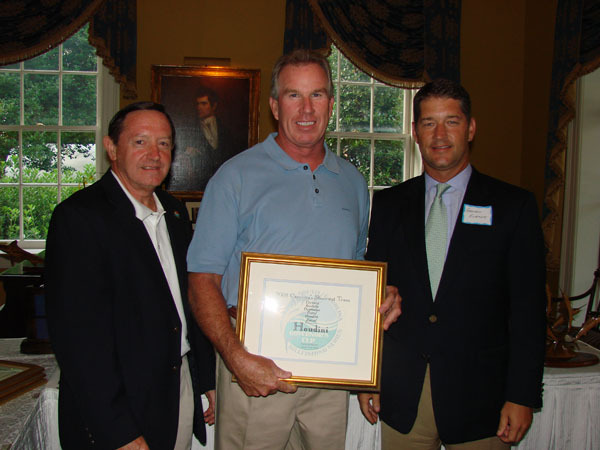 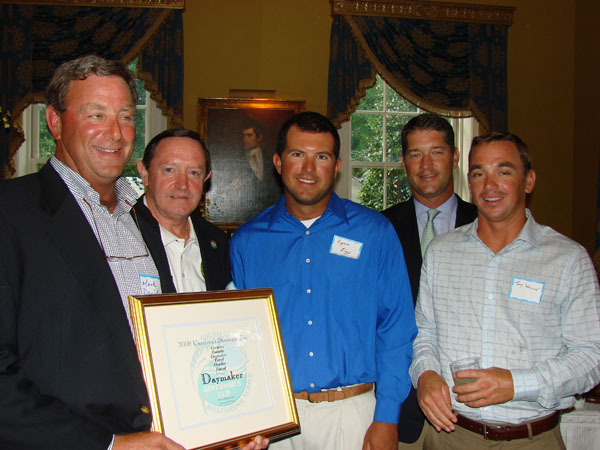 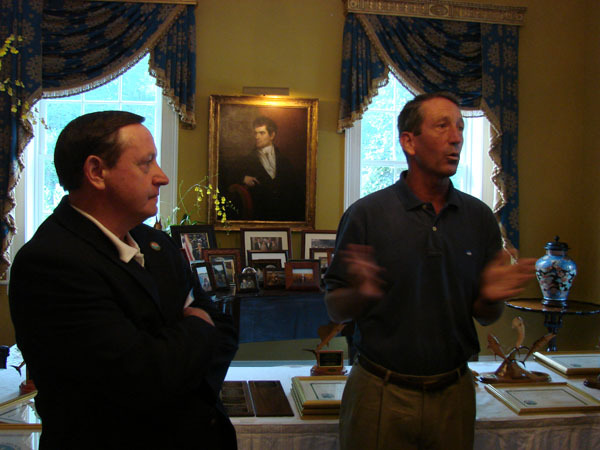 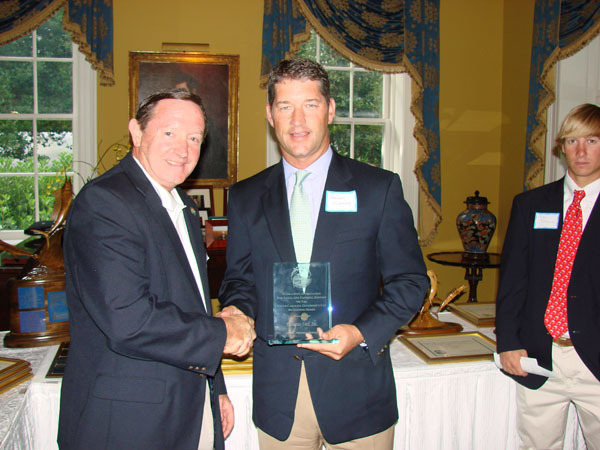 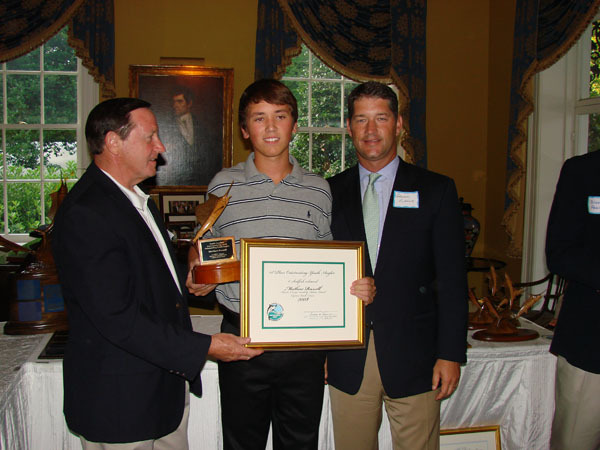 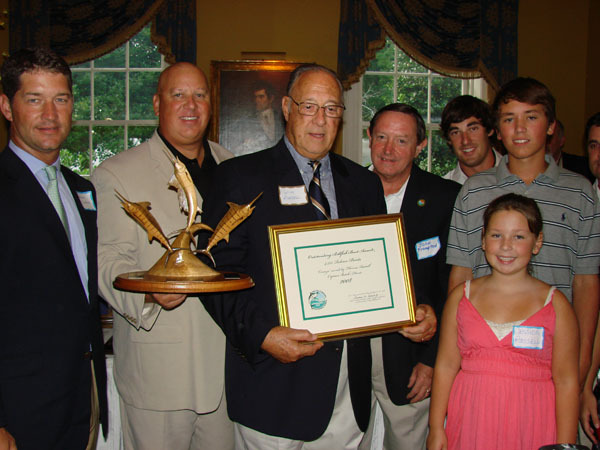 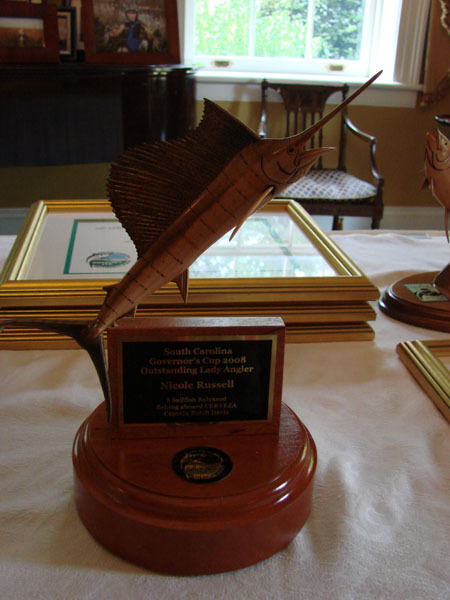 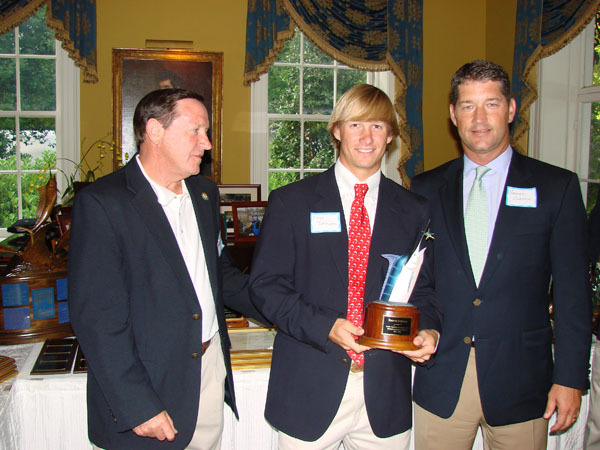 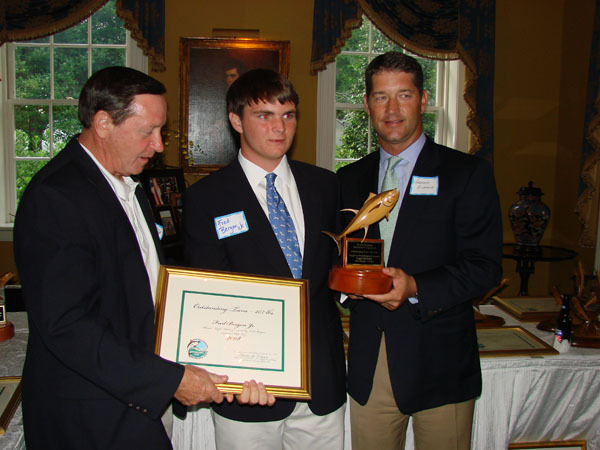 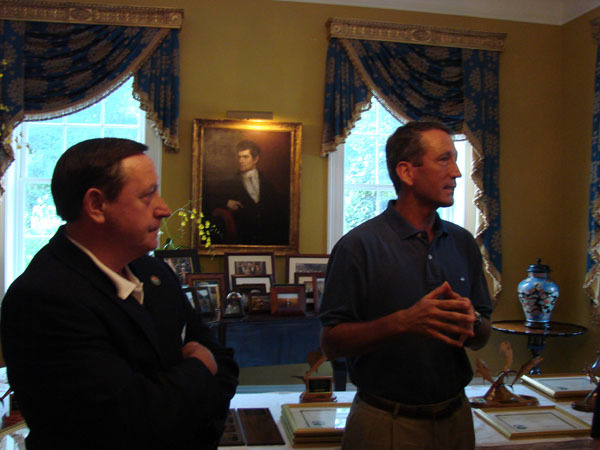 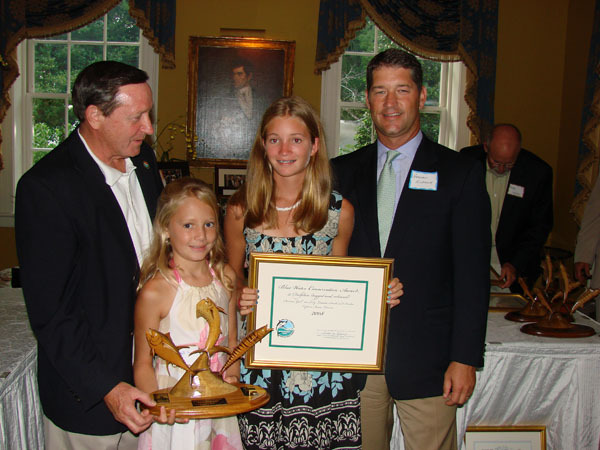 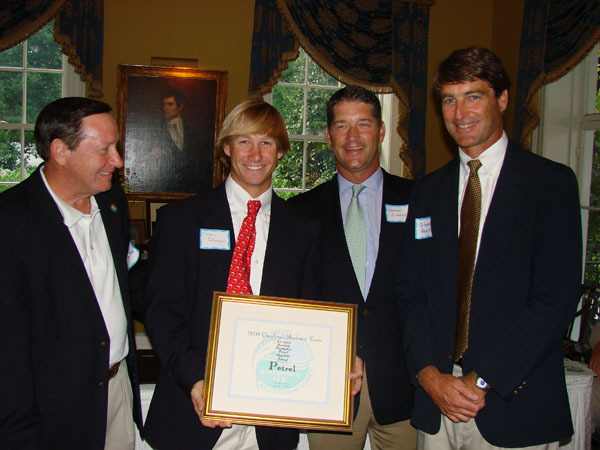 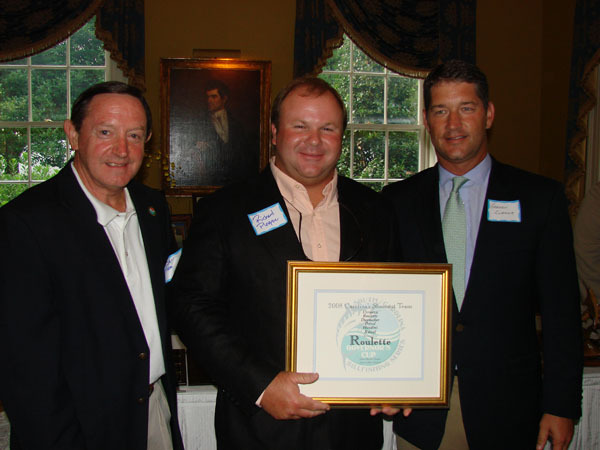 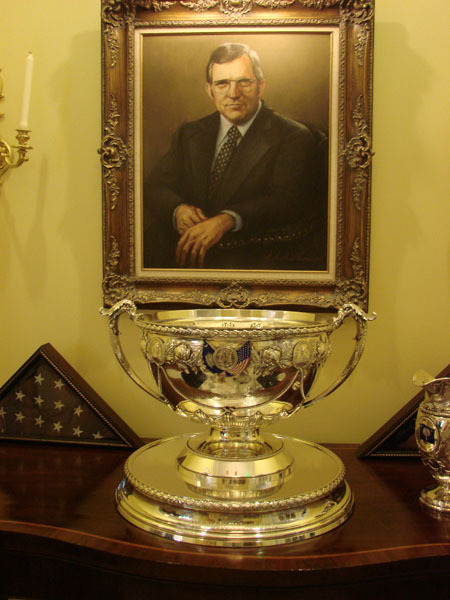 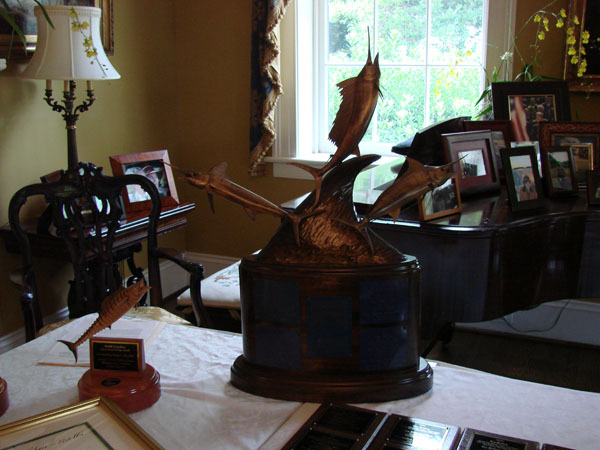 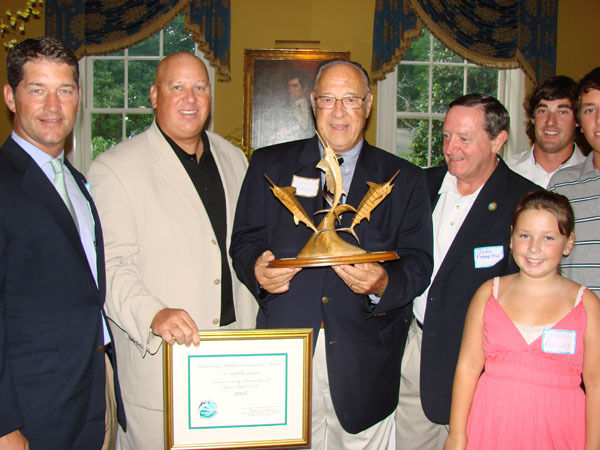 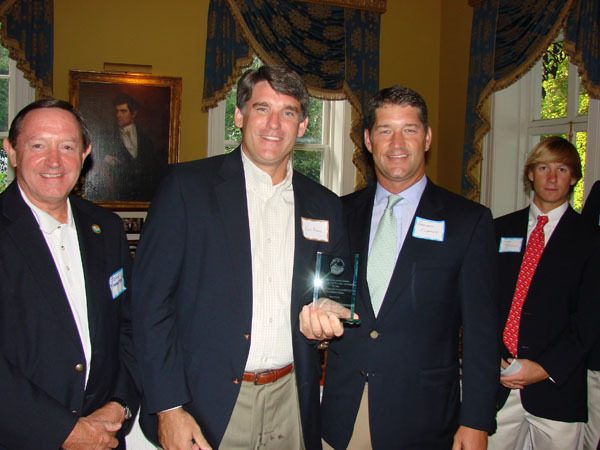 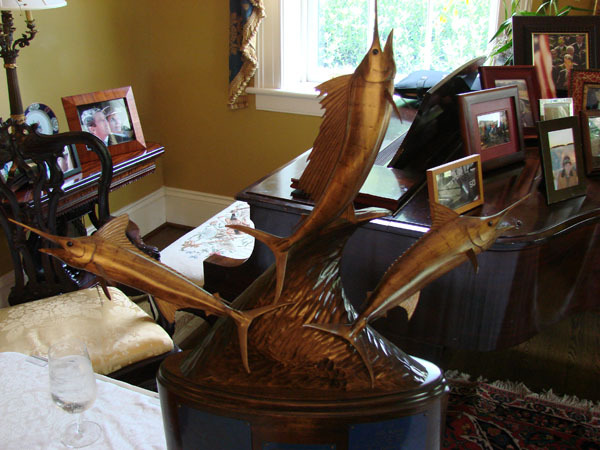 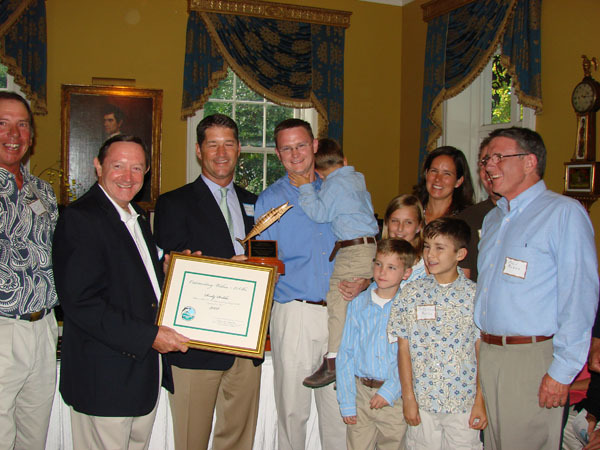 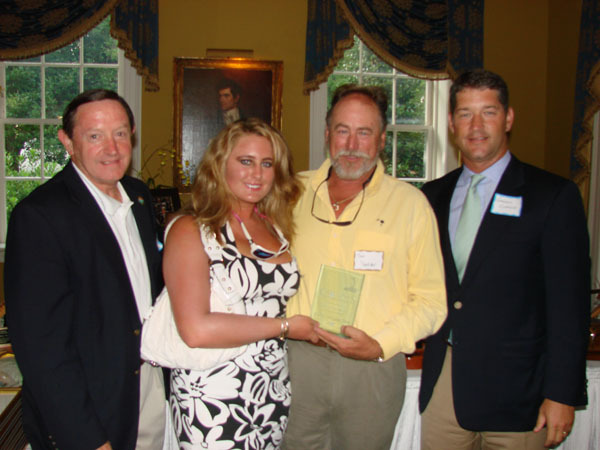 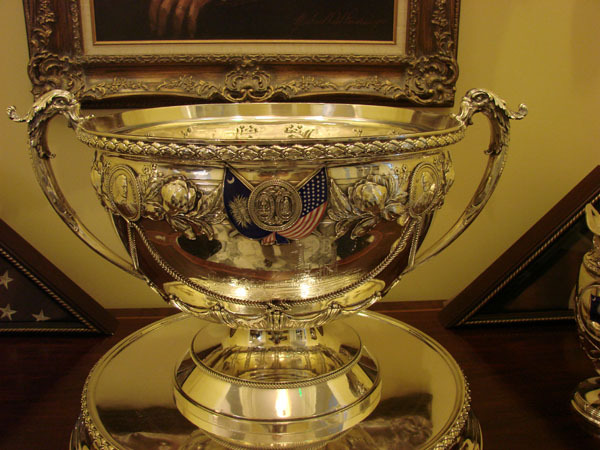 Governor's Cup Billfishing Series is an official program of the S.C. Dept. 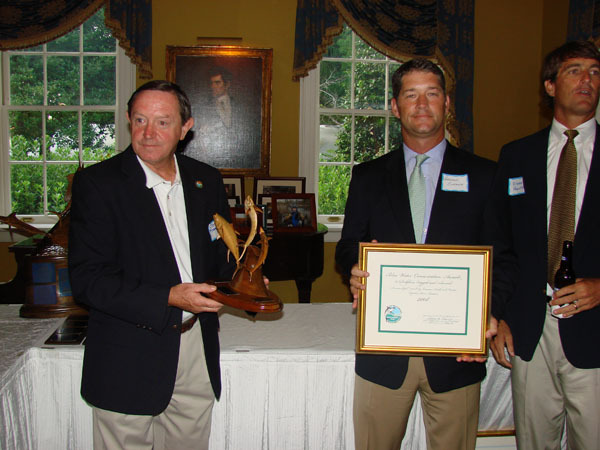 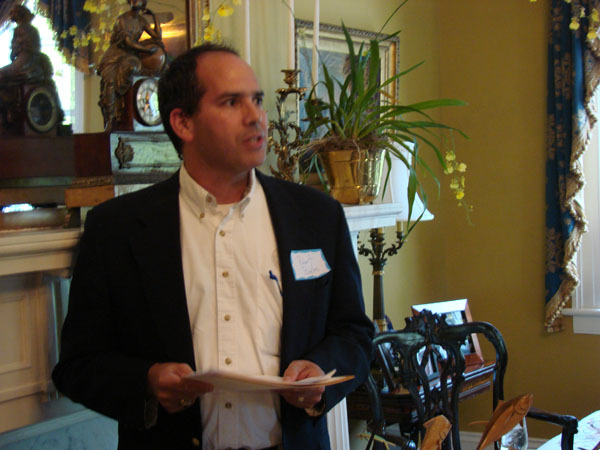 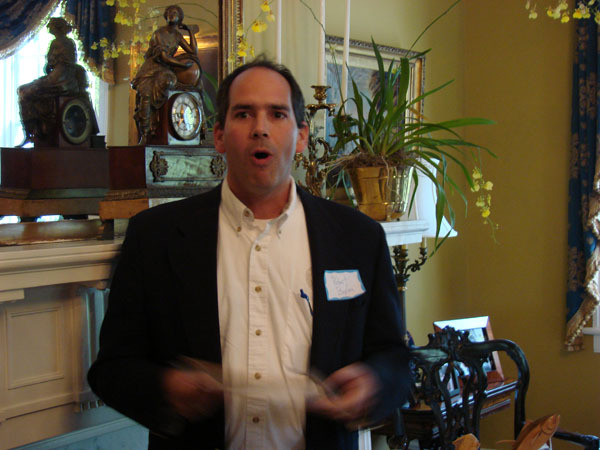 of Natural Resources in cooperation with the S.C. Dept. 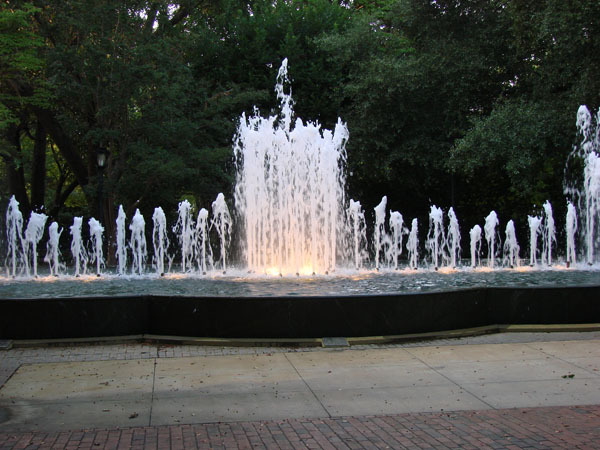 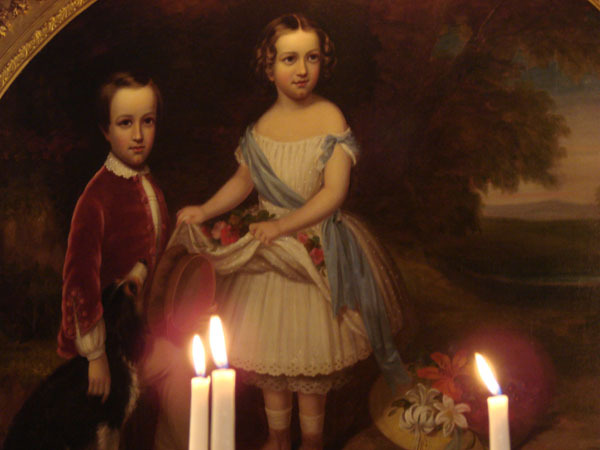 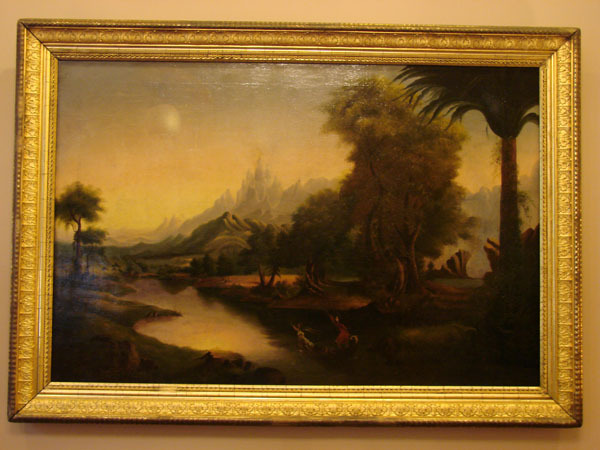 of Parks, Recreation & Tourism, and the Harry R.E. 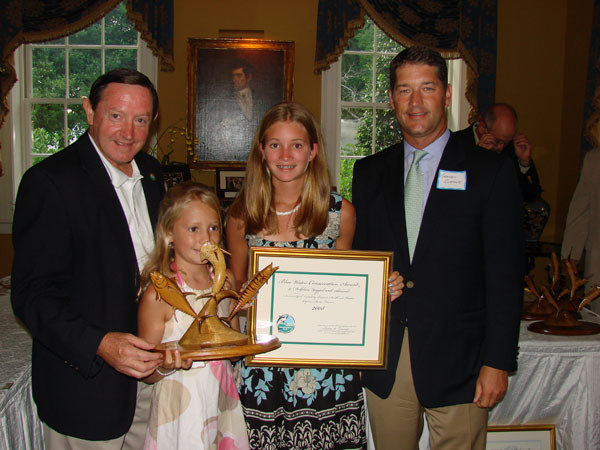 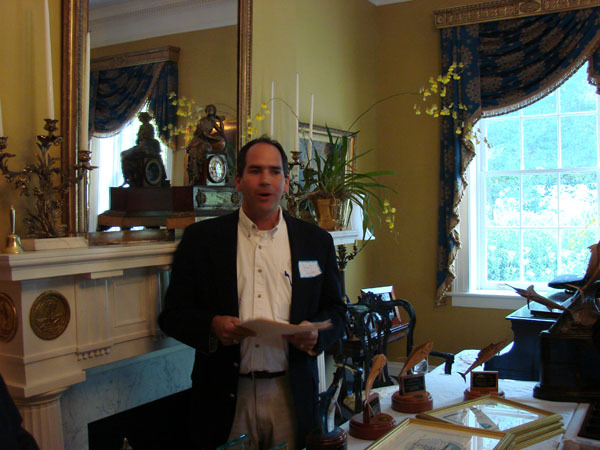 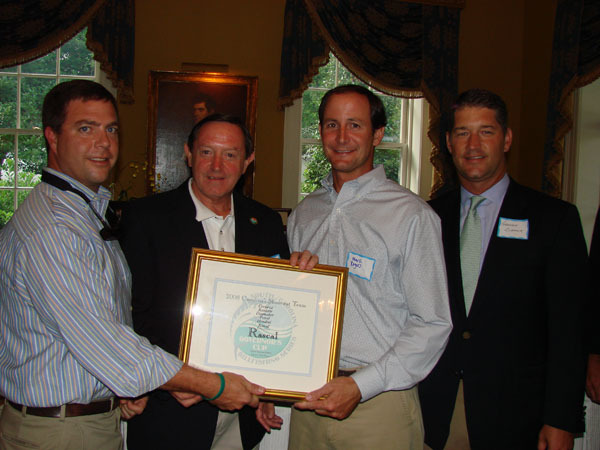 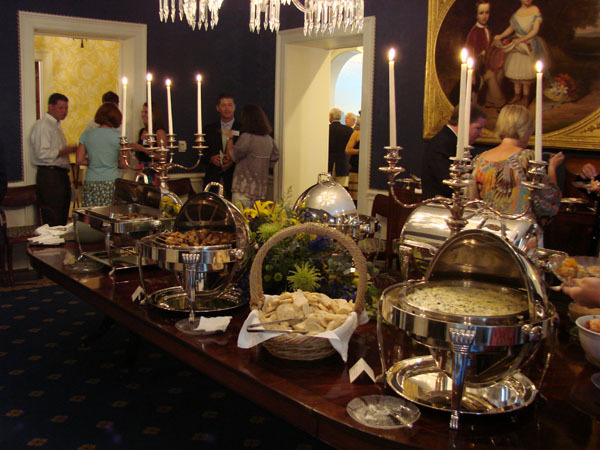 Hampton Memorial Wildlife Fund. 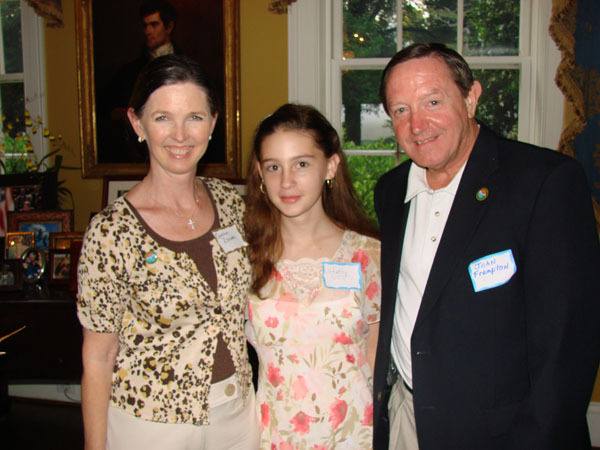 Additional funding is provided through the contributions of our Sponsors.